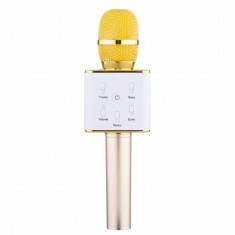 SISTEM KARAOKE COMPUS DIN BOXA ACTIVA,ACUMULATOR INCLUS,MP3 PLAYER STICK SI CARD,LANTERNA CU LEDURI SI MICROFON INCLUS. 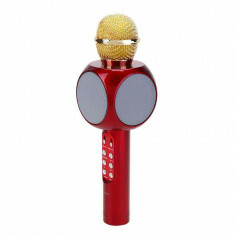 BOXA ACTIVA TIP TROLLER,MIXER,STATIE,EFECTE VOCE KARAOKE,MICROFON WIRELESS,MP3. 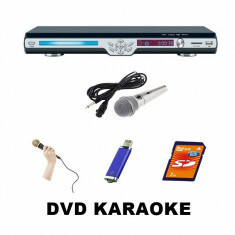 DVD PENTRU KARAOKE ,STICK USB/CARD, MICROFON BONUS,TELECOMANDA,AFISAJ LCD.NOU. 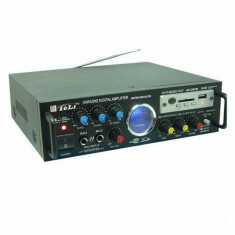 kit complet MICROFON LAVALIERA CONDENSER+RECEIVER INCLUS. 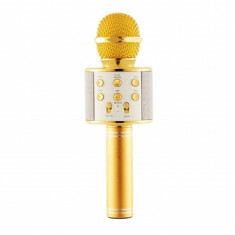 NOU! 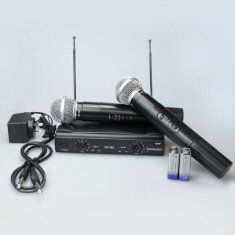 SISTEM BOXA ACTIVA KARAOKE,AFISAJ,RADIO,BLUETOOTH,ACUMULATOR,MICROFON,MP3. 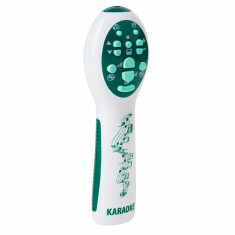 STATIE KARAOKE CU MIXER INCLUS. 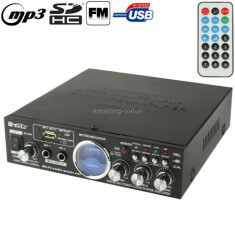 Stereo Audio Karaoke Power Amplifier with Remote Control, Support SD Card / USB Flash Disk / FM Radio.BONUS MICROFON. 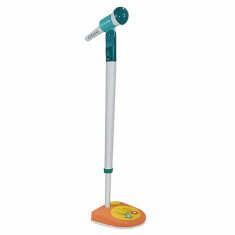 PROMOTIA IEPURASULUI! 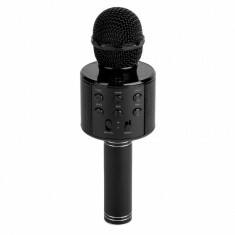 SISTEM KARAOKE PROFESIONAL MICROFON WIRELESS CU BOXE! 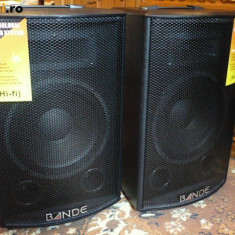 NOU. 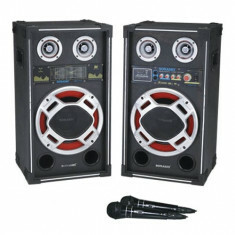 SISTEM KARAOKE,BOXA ACTIVA,MP3 PLAYER USB,BLUETOOTH,TELECOMANDA,MICROFON INCLUS. 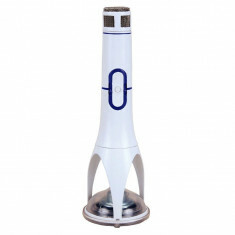 LICHIDARE STOC! 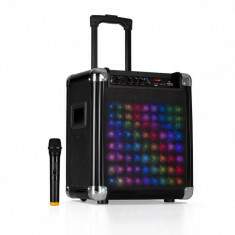 BOXA KARAOKE TROLER PE ROTI,AMPLIFICATA,MIXER,MP3 USB,MICROFON. 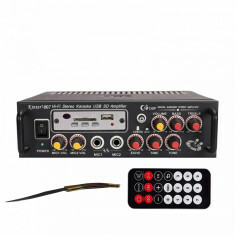 SET COMPLET MICROFON LAVALIERA WIRELESS CU RECEIVER INCLUS SI CABLU CONECTARE.LAVALIERA WIRELESS. 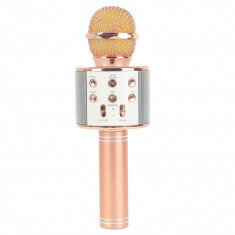 NOU 2018! 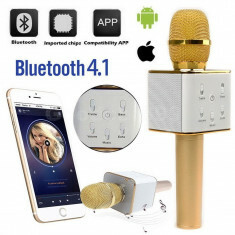 SISTEM KARAOKE PROFESIONAL MICROFON WIRELESS CU BOXA SI BLUETOOTH. 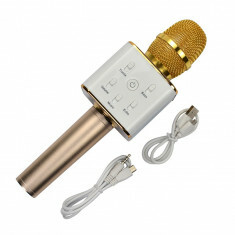 STATIE / AMPLIFICATOR PT.KARAOKE CU MP3 PLAYER STICK USB,CARD,TELECOMANDA. 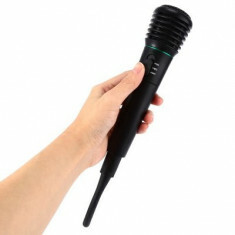 STATIE AMPLIFICARE KARAOKE 250 WATT,MIXER INCORPORAT,EFECTE,EGALIZATOR+MP3 PLAYER STICK USB INCLUS. 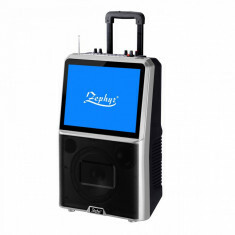 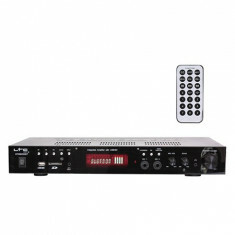 BOXA ACTIVA KARAOKE,MIXER,MP3 PLAYER,EFECTE VOCE,ACUMULATOR+MICROFON WIRELESS ! 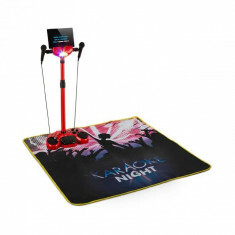 BOXA PROFESIONALA KARAOKE CU ACUMULATOR,MIXER,MP3 PLAYER+MICROFON WIRELESS! 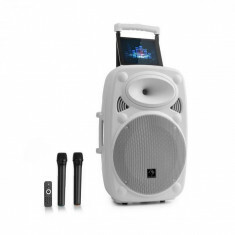 SISTEM PROFESIONAL BOXA KARAOKE DE MARCA AKAI,BLUETOOTH,MIXER,MP3 USB,MICROFON. 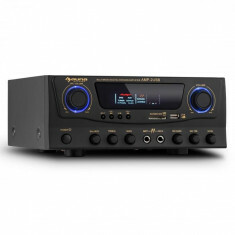 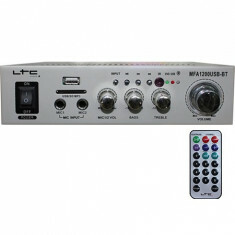 SISTEM 2 BOXE ACTIVE CU MIXER SI MP3 USB INCLUS,500 WATT,2 MICROFOANE WIRELESS. 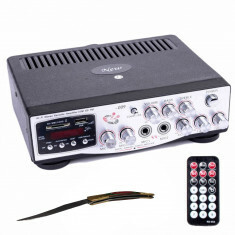 set 2 boxe active/amplificate cu mixer inclus,mp3 player stick ,card,250 watt putere.KARAOKE+2 MICROFOANE BONUS. 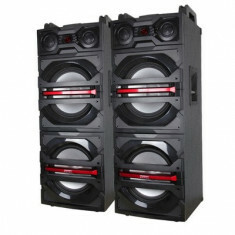 Auna Streetstar 8, sistem mobil PA, 8&quot; (20 cm) woofer, UHF microfon, 200 W max. 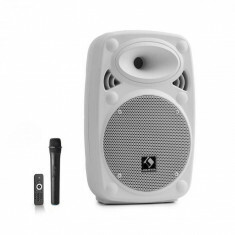 SET 2 MICROFOANE WIRELESS ULTRAPROFESIONALE,wvngr sm58,UHF,IDEALE KARAOKE,DJ,SONORIZARI.